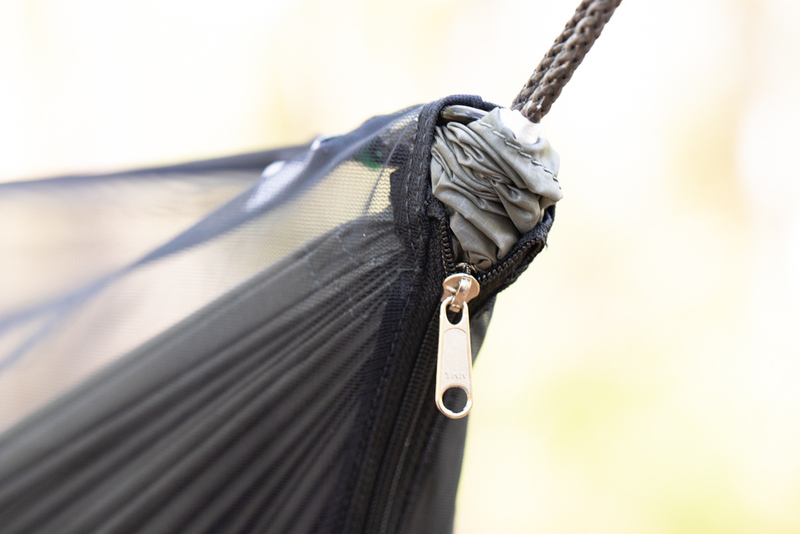 Zipper 1 – 24″ End Zipper allowing the net to be slipped off to the side and into the optional hammock bishop bag. Features 1/4″ MULETAPE® tension indicator. Shock cord around bottom. 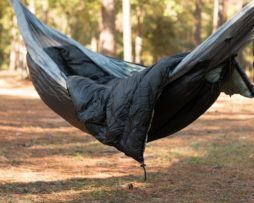 Stores with hammock in bishop bag. Bottom entry. The Quicksilver Bishop Bag makes setting up and striking camp a breeze. 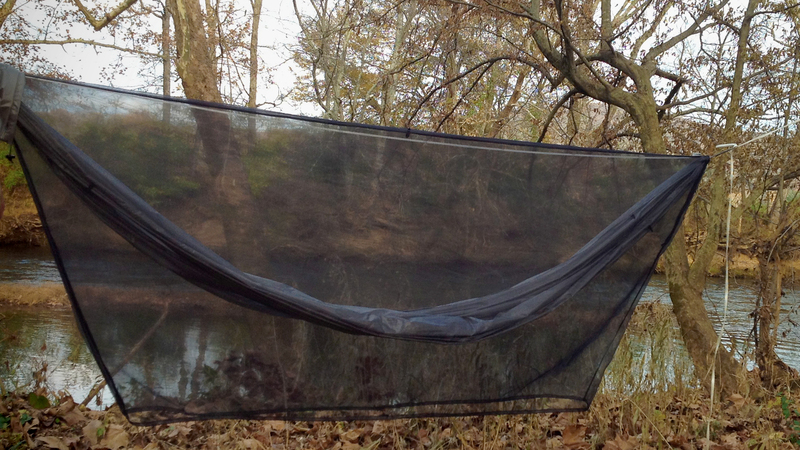 The bag is large enough to store our Quicksilver 11′ Hammock (or similar) WITH the Vista Bug Net ATTACHED. It features a button hole in the bottom of the bag to accommodate the other end of your hammock suspension loop for quick set up. Since the bishop bag stays attached to the hammock while in use, it is a great place to stow the Vista Bug Net while not in use and makes the stow away process quick, clean and easy.